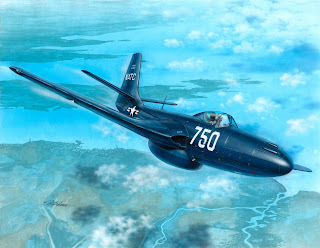 A new model of the first US naval fighter, the FH-1 Phantom is currently being prepared here at Special Hobby. 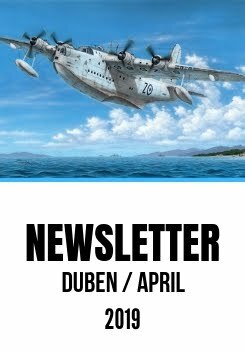 Well, some may say it had already been here long time ago, but it´s definitely not the case as the new model will benefit from much refined manufacturing technologies available currently to Special Hobby. Every single part of this new model has been designed using our CAD/CAM package, the kit´s main components will be injected into an electro-plated tooling mould while the tooling for the smaller ones will be miller cutted from aluminium. In the photos below you can inspect some of the pre-production master parts. After 1/72 do one in 1/48!